Life in the digital world. But on ordinary days, I like to keep it simple with just eyebrow (coz kilay is life, ya know! ), blush and lipstick. The only problem with this look is I tend to have dry lips if I put on lipstick all the time. The solution? A lip balm, of course. But which one? For someone with sensitive skin and allergies, finding the right product is a challenge. I have tried a few in the past but none met my expectations. One brand made my lips drier while the other made it sticky. Ugh, right? Thankfully, I came across a new lip balm brand called Gemz Lip Balm. I have been using these gems for almost a week now and I must say, I am totally loving it. It glides smoothly, and hydrates my lips right away without the sticky feeling. It also has a faint, sweet smell that’s indicative of its flavor. 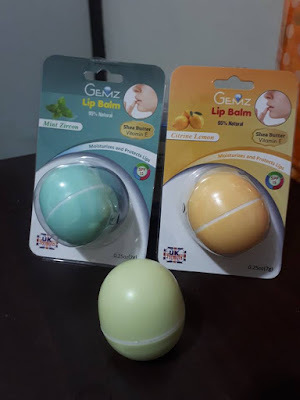 Gemz Lip Balm comes in six (6) unique flavors: Ruby Strawberry, Mint Zircon, Emerald Pineapple, Peach Moonstone, Blueberry Amethyst, and Citrine Lemon. The one I am currently using is the Emerald Pineapple. If you think that its smell may be sickeningly sweet, you are wrong. It is nothing like that at all. As I’ve mentioned earlier, the scent is not that strong. Another reason why I love Gemz Lip Balm is it’s very affordable at only P100.00 each. It is also available in a box or set of 12 for only P960.00 (or P80.00 each). And have I mentioned that they are pretty handy as well? 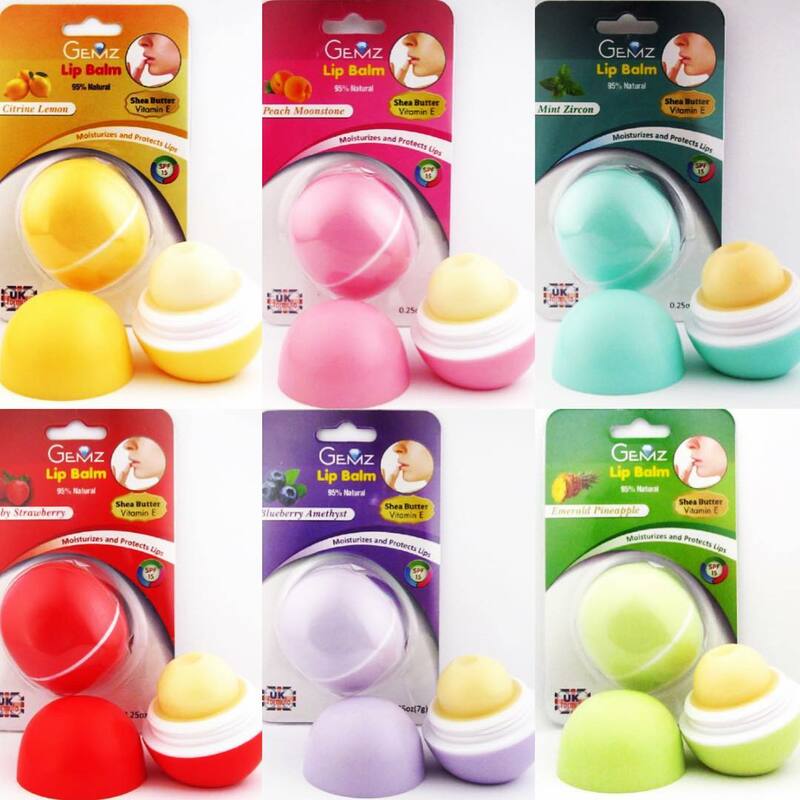 Gemz Lip Balms are small enough to fit in your palm and in your pocket. Also, it is designed to be easy to use with the grip situated below instead of on the sides. Plus, they are pretty cute. I wouldn’t mind flashing these tiny little things in public and be called kikay. An eccentric writer, a pseudo-hipster, a wannabe rockstar, a just-in-my-head movie and anime geek, a nerdy bookworm, a sarcastic wallflower, the forever underdog in life, the just-cant-relate-to-the-corporate world careerist, and an all-around villain you can't help but love.